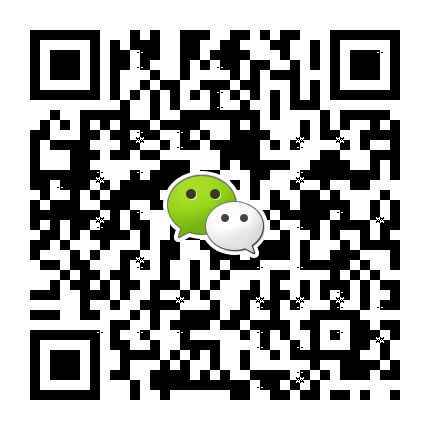 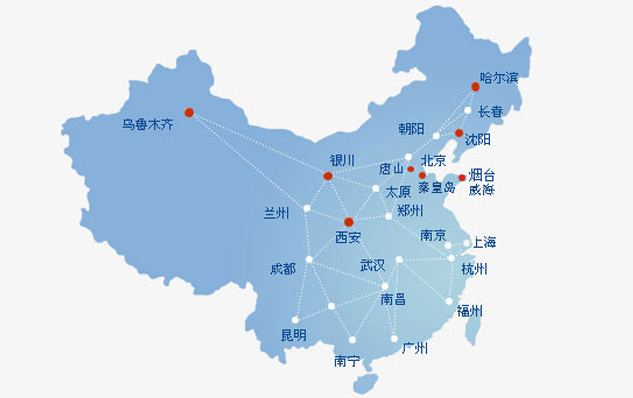 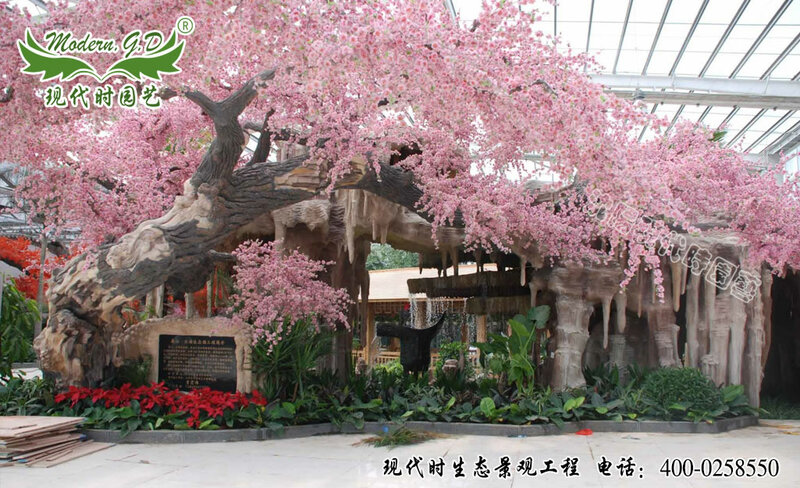 Now the National Cheng Zhao franchisee. 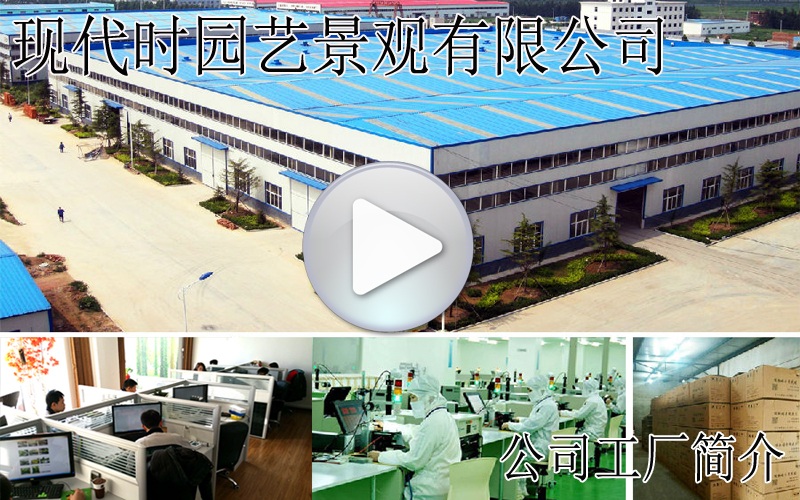 Confidence stems from strength, professional dreams come true, because the focus so professional! 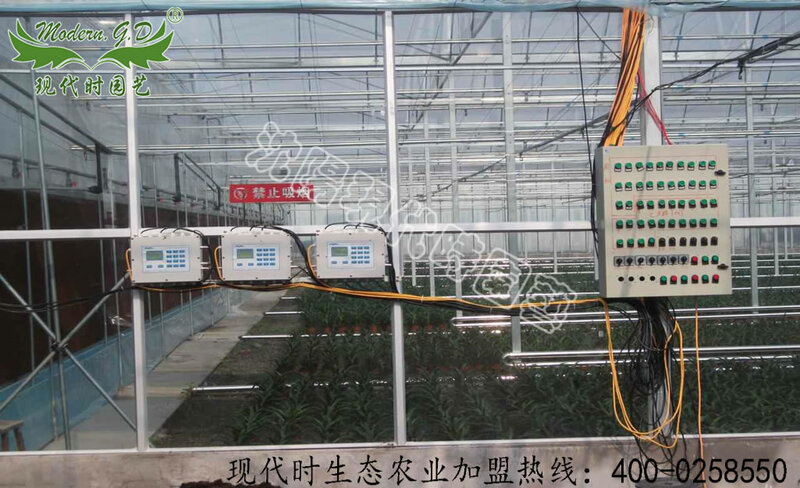 To join the modern gardening, you only need to 4 step ! 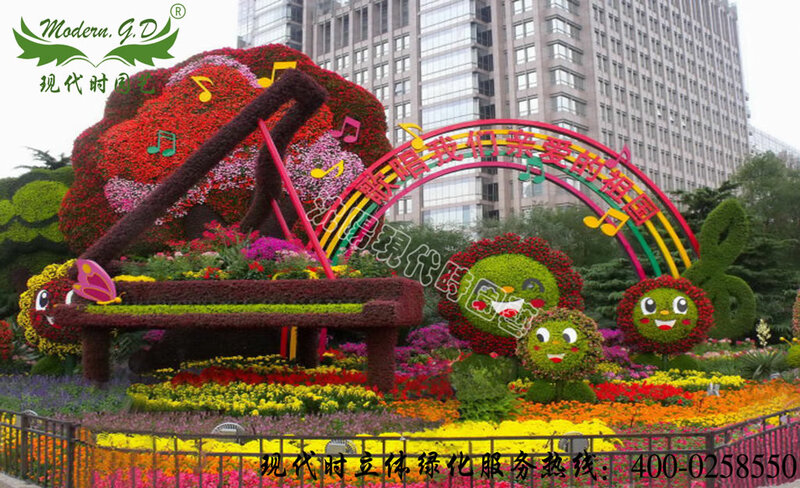 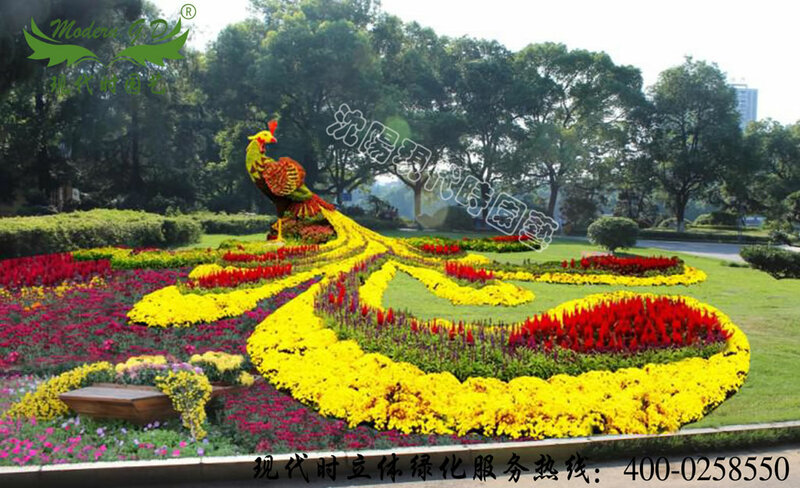 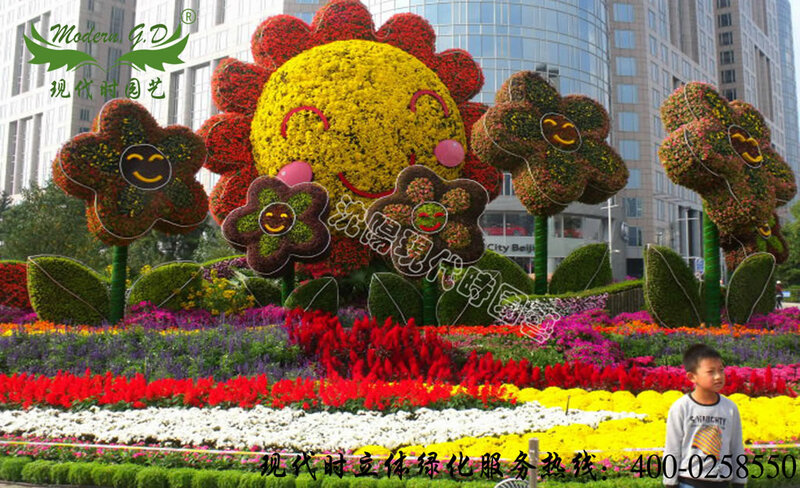 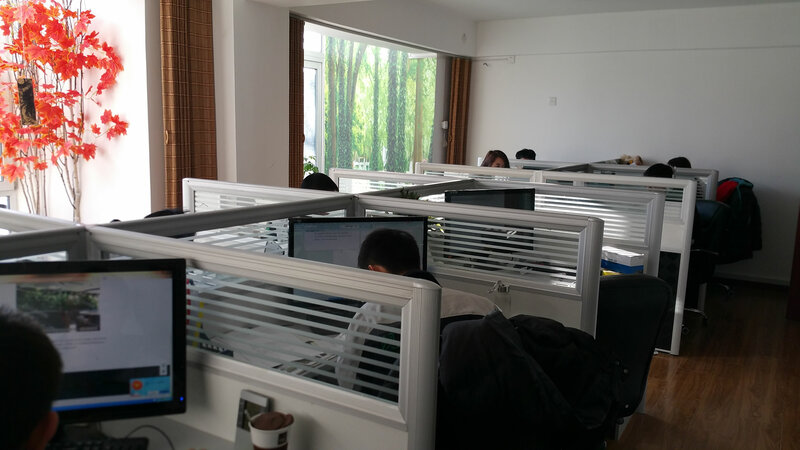 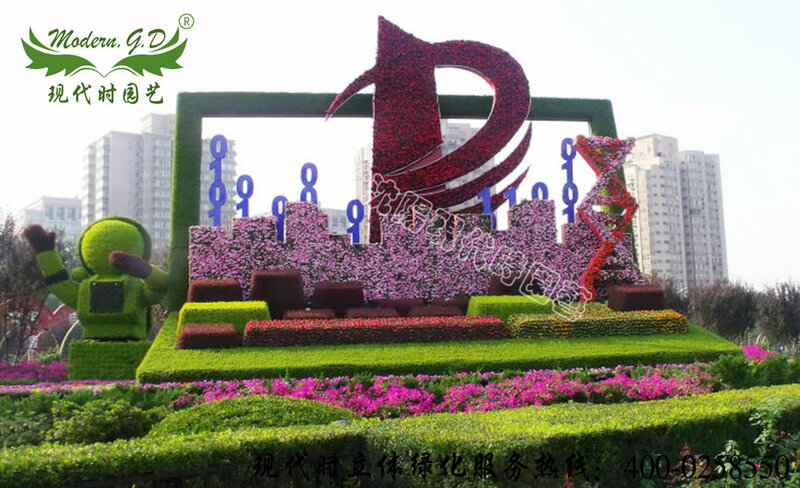 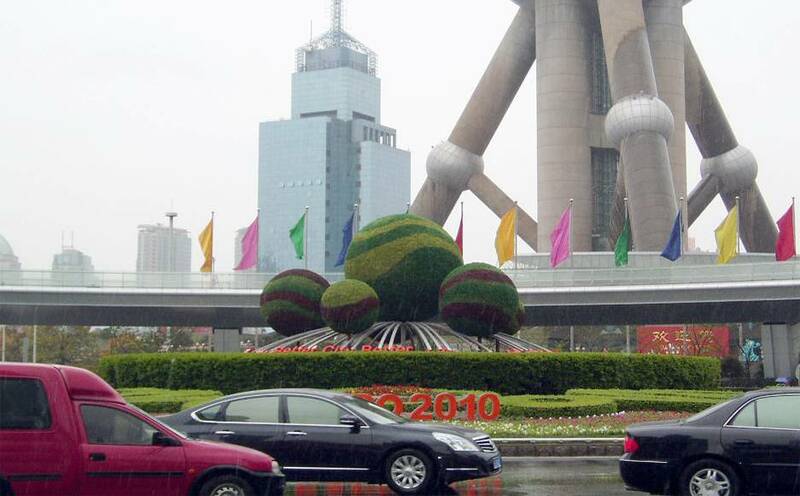 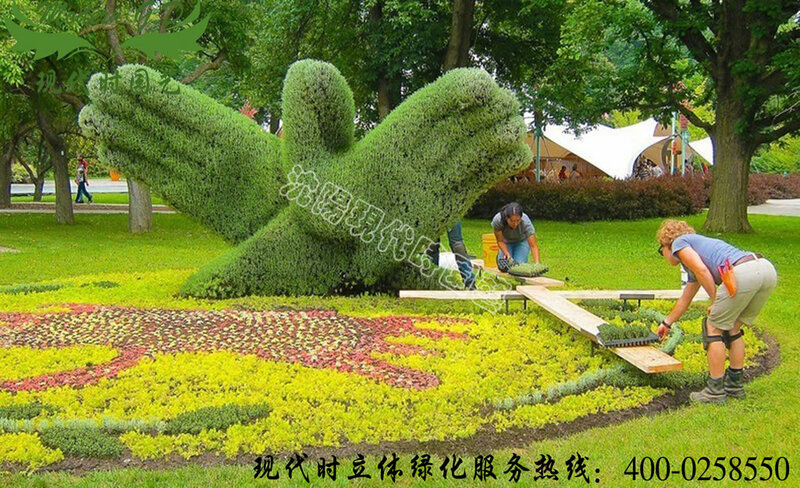 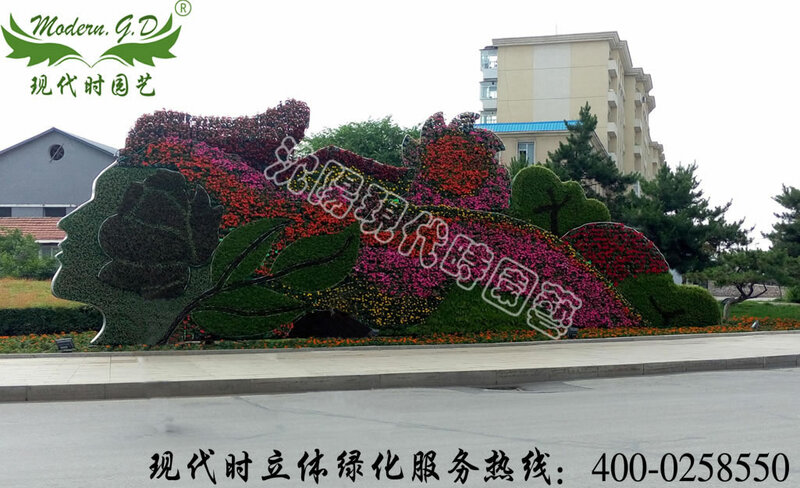 Introduction: The modern landscape gardening (Shenyang) Co., Ltd. (a national registered trademark) design, development, production, construction and post-conservation integrated companies, products and projects in various regions throughout the country and overseas, the price remains the country. 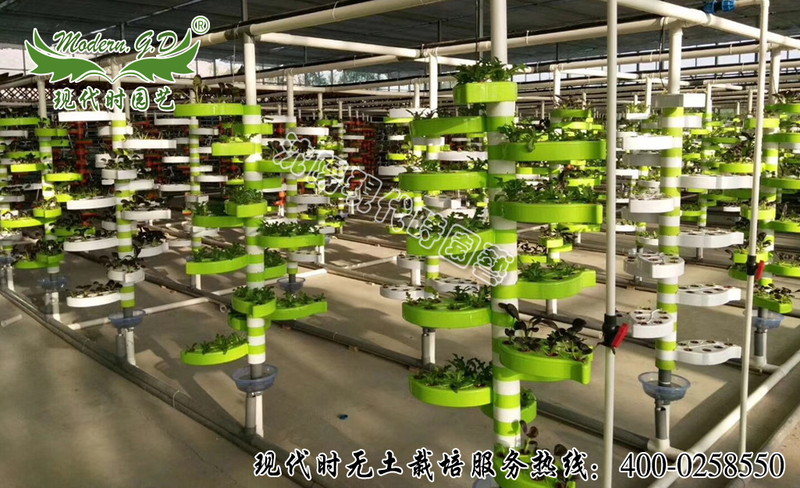 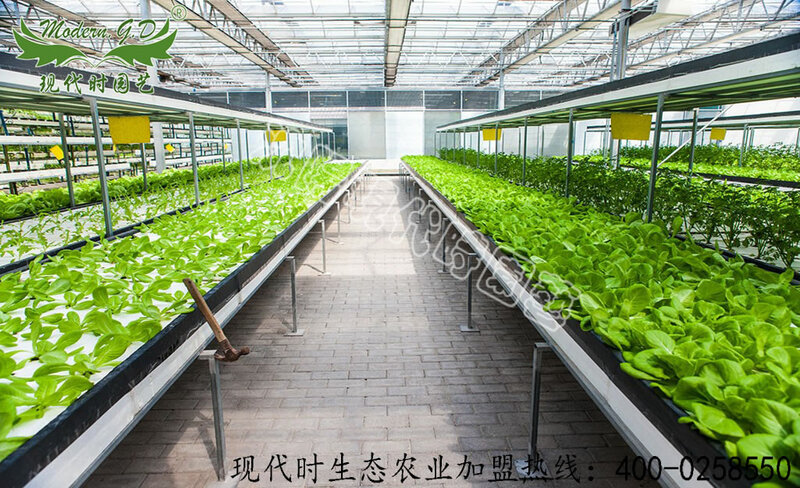 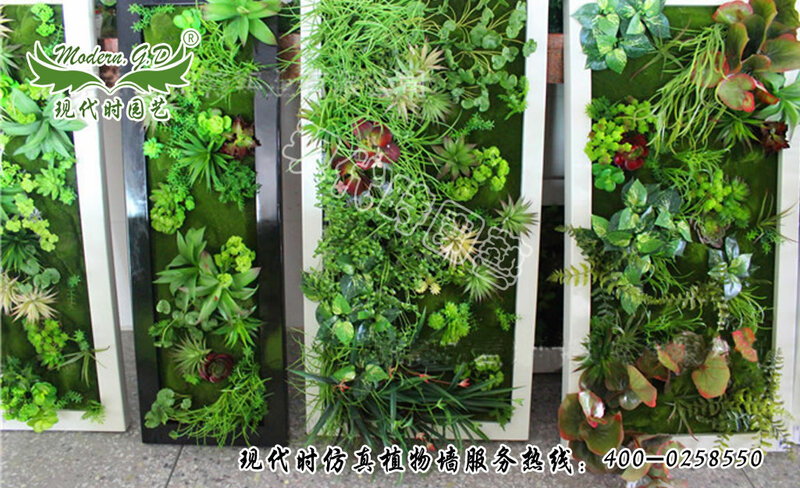 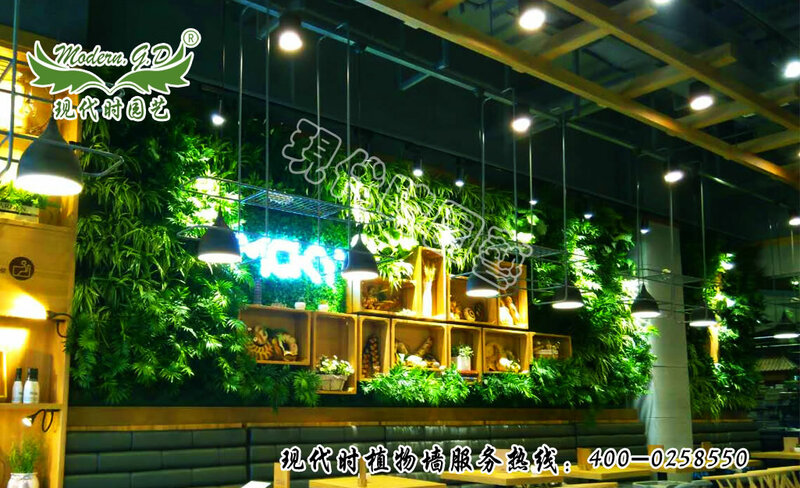 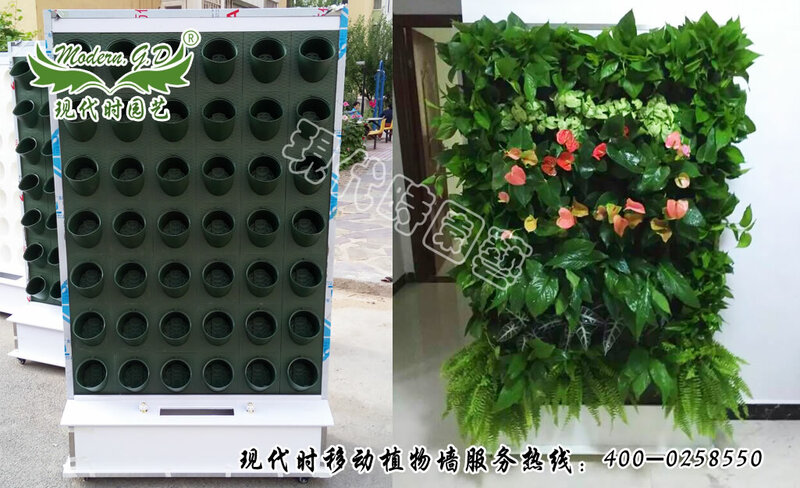 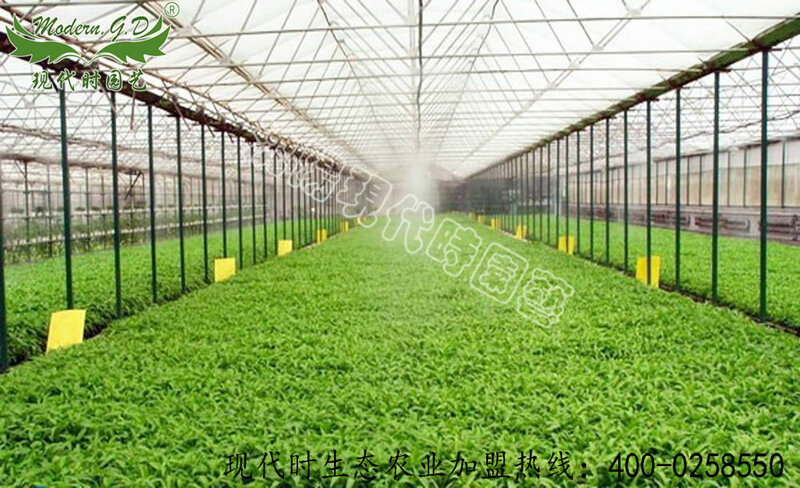 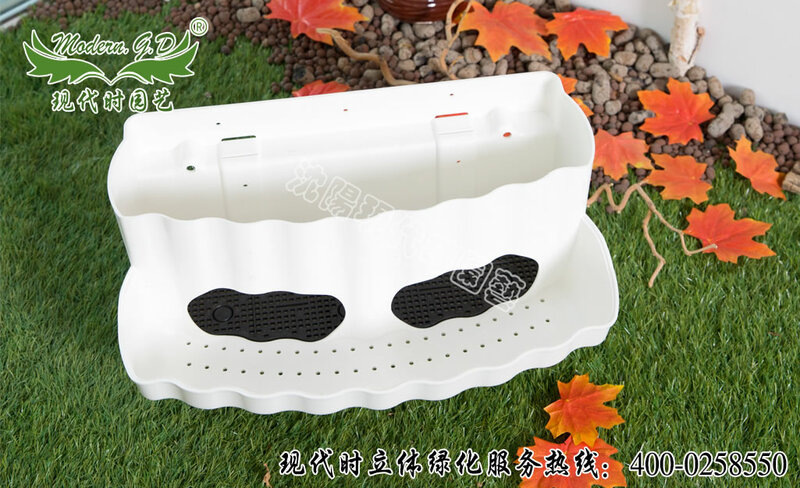 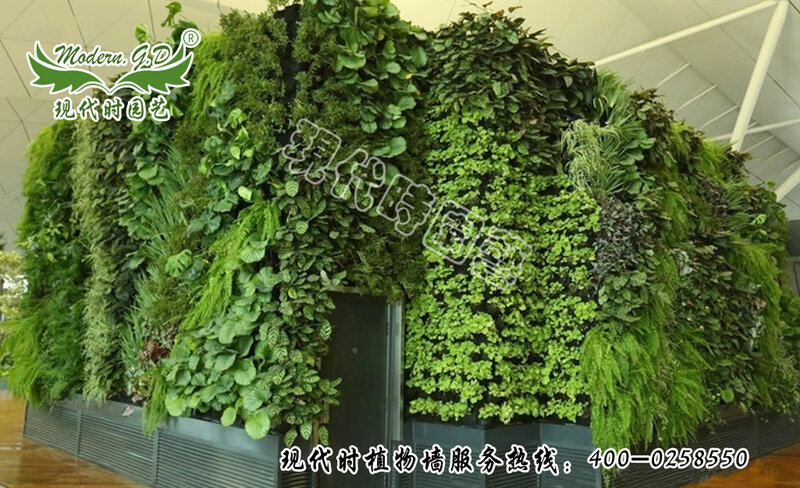 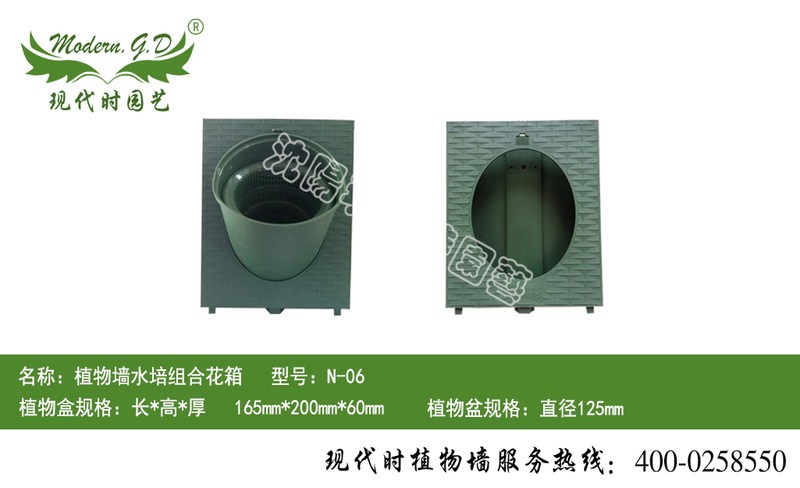 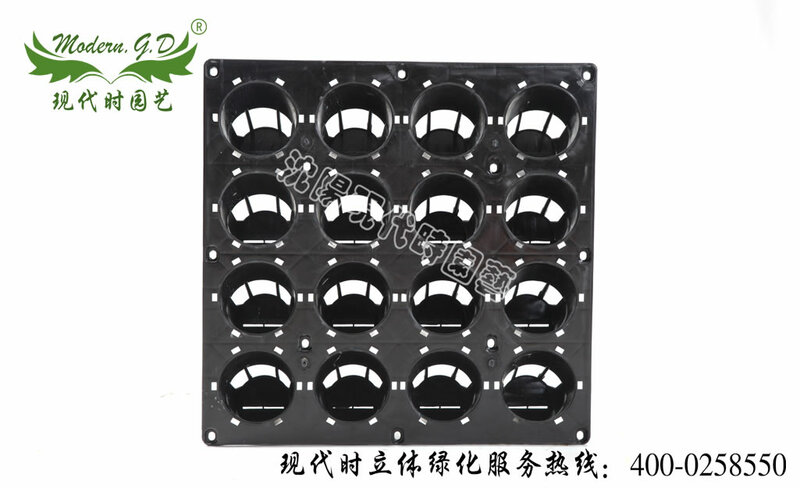 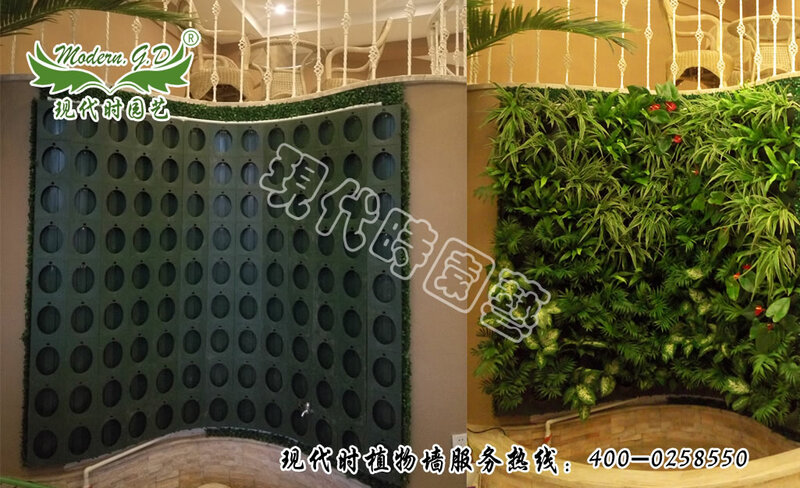 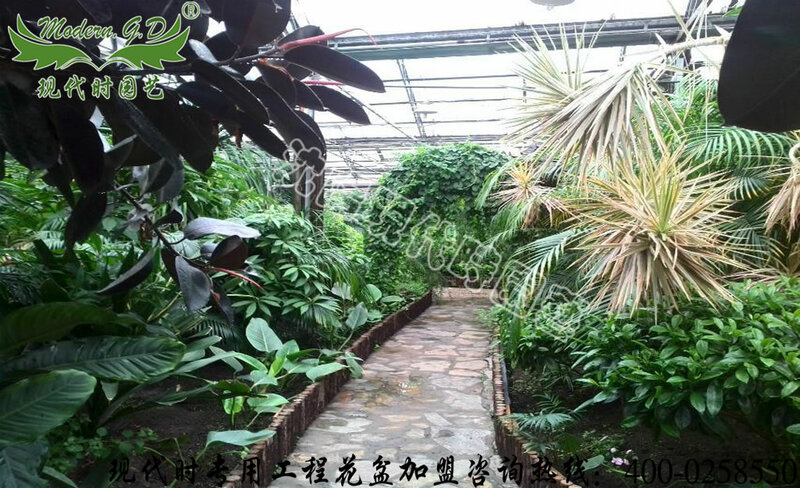 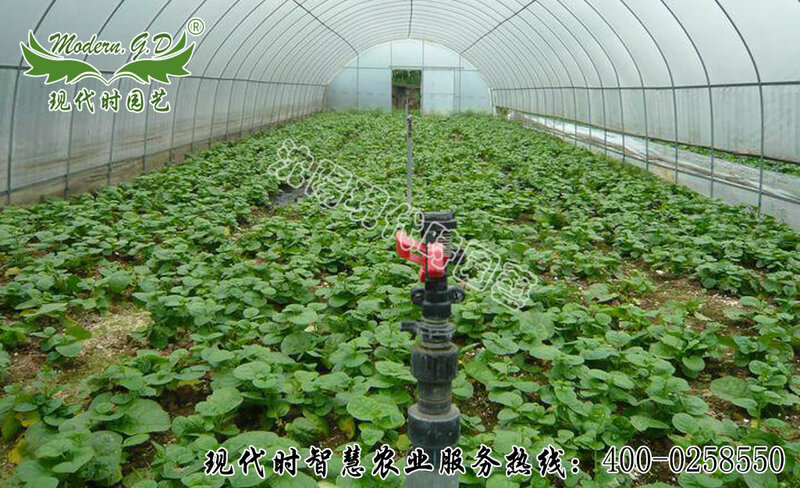 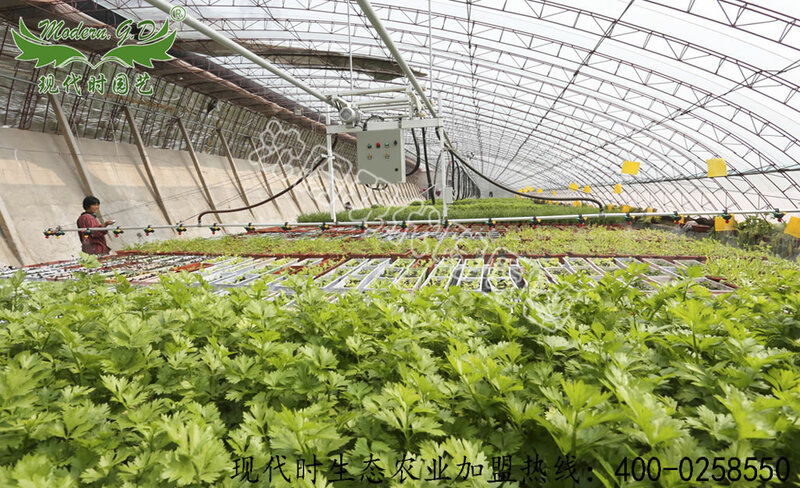 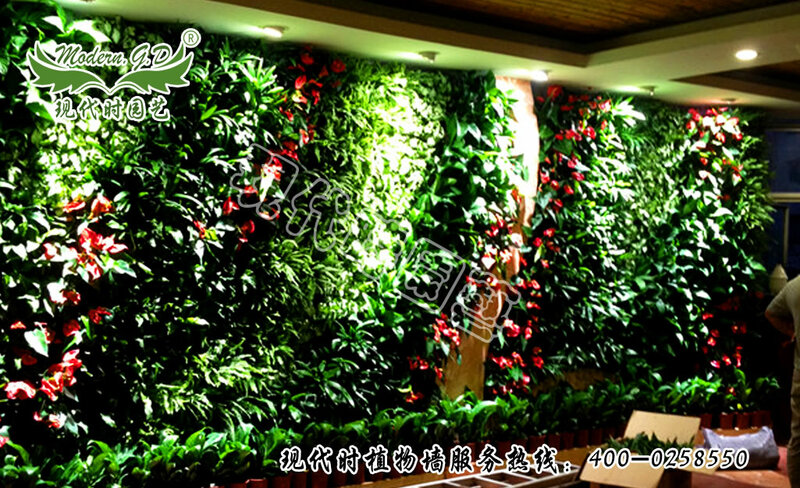 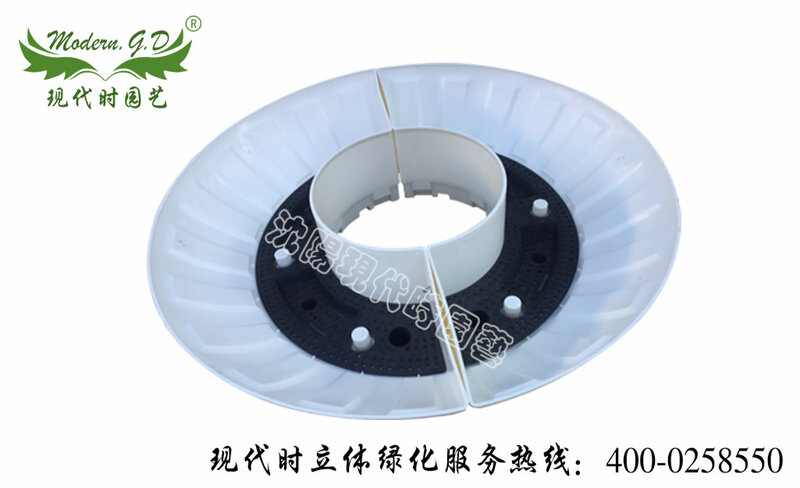 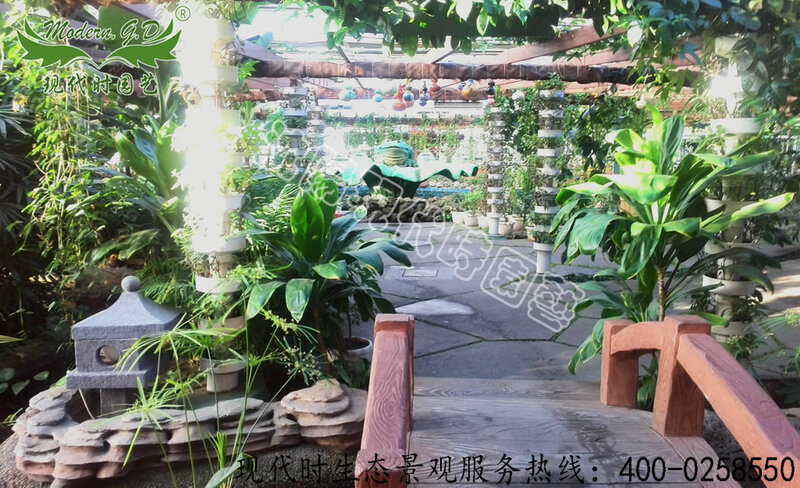 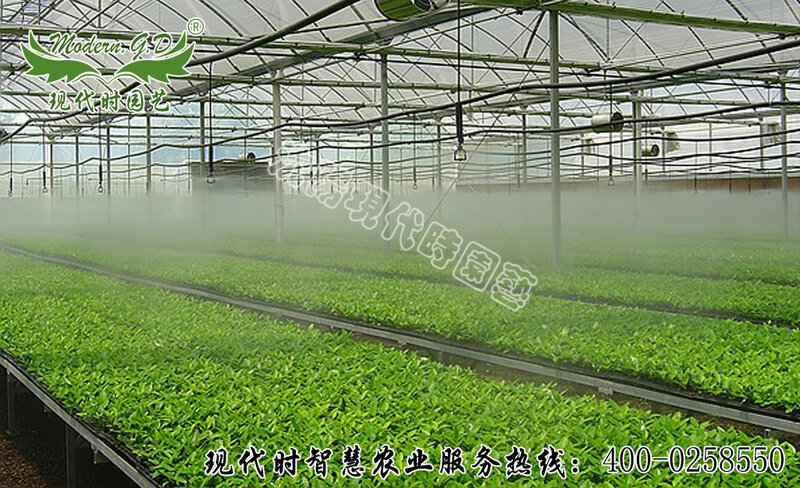 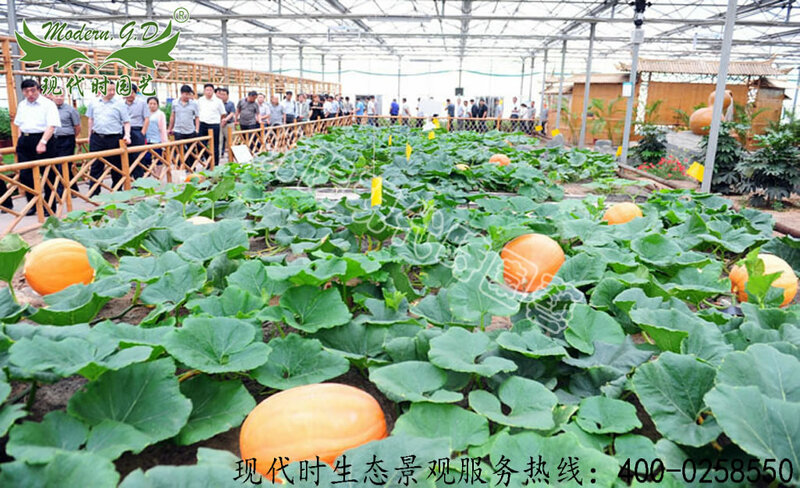 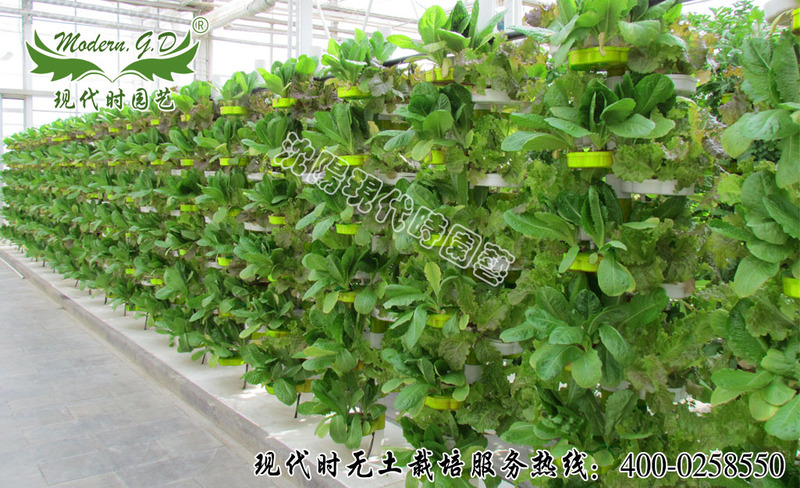 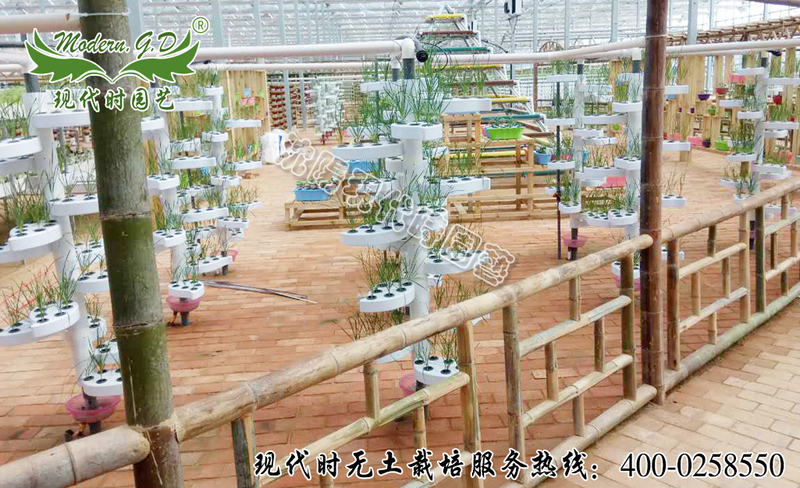 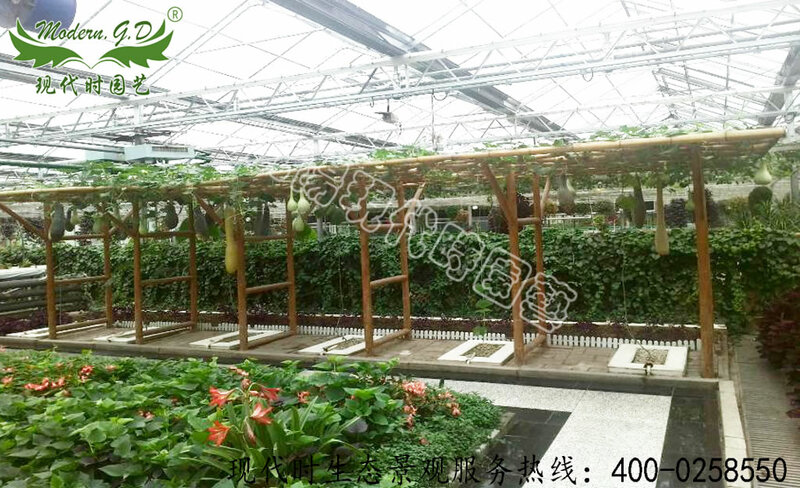 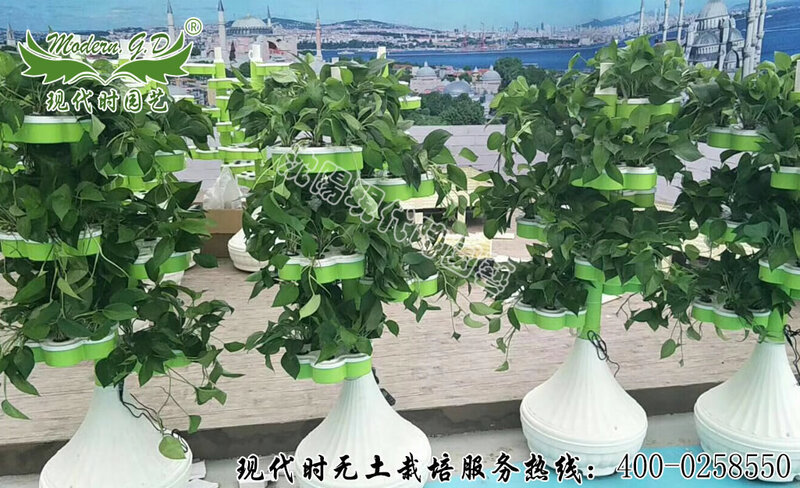 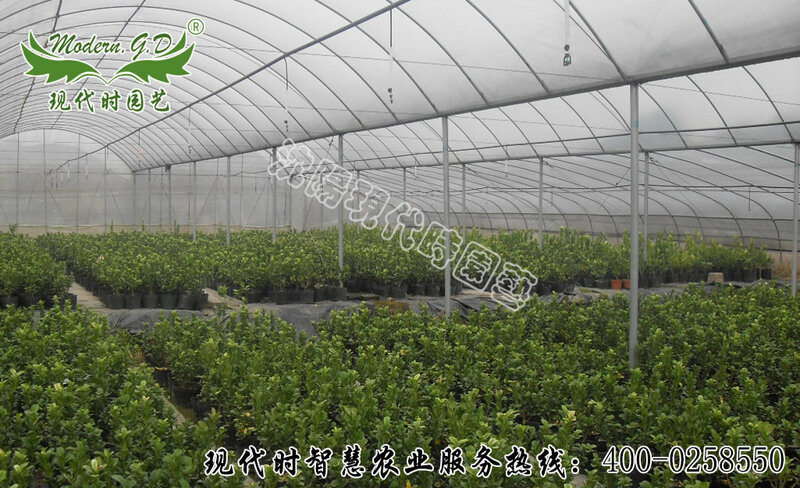 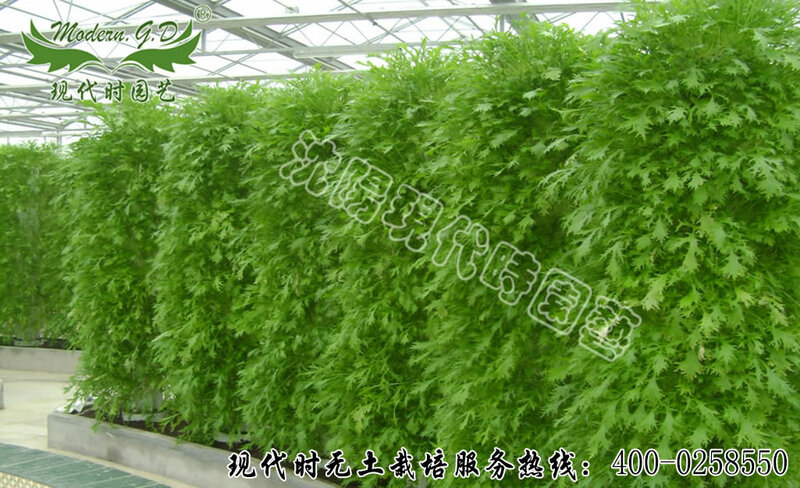 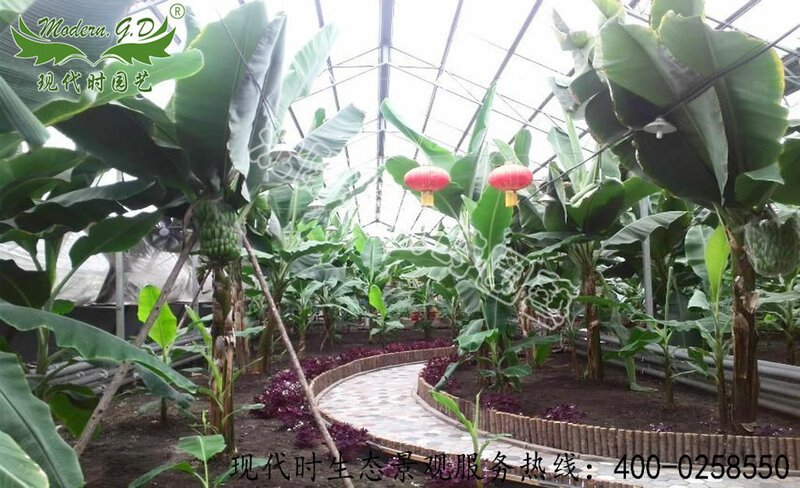 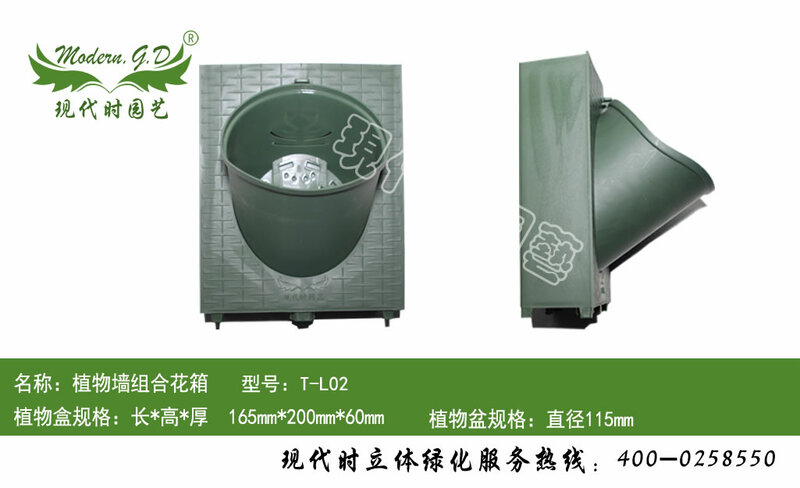 Main: three-dimensional green, things ecological agriculture, plant wall product engineering, ecological landscape engineering, irrigation technology, production and sales. 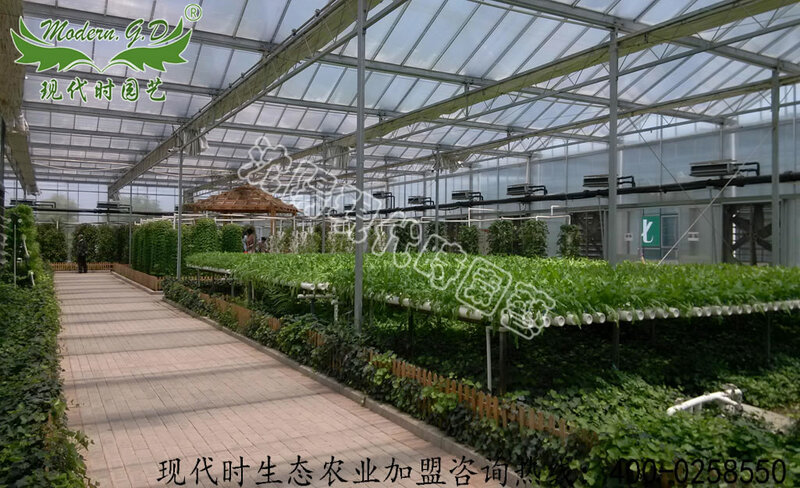 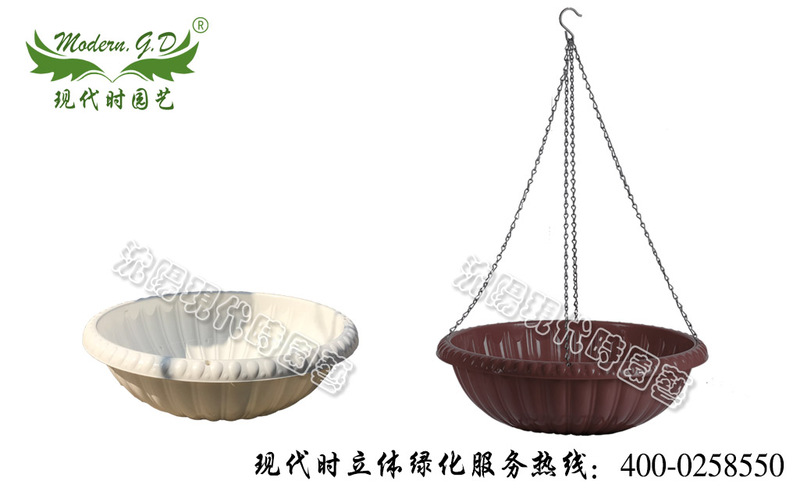 Flower, flower pots, planters, containers and other product sales soilless cultivation among the nation. 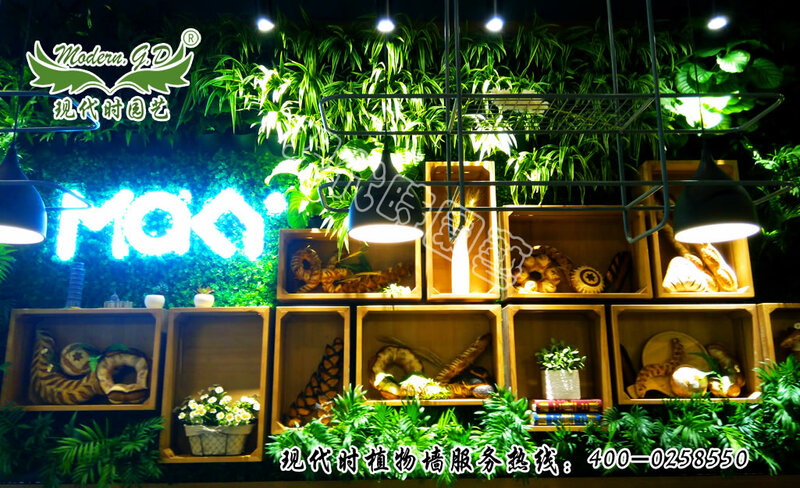 T2 Terminal project site is located in Shenyang Taoxian International Airport and lounges inside and so many, breaking the previous airport wall decoration. 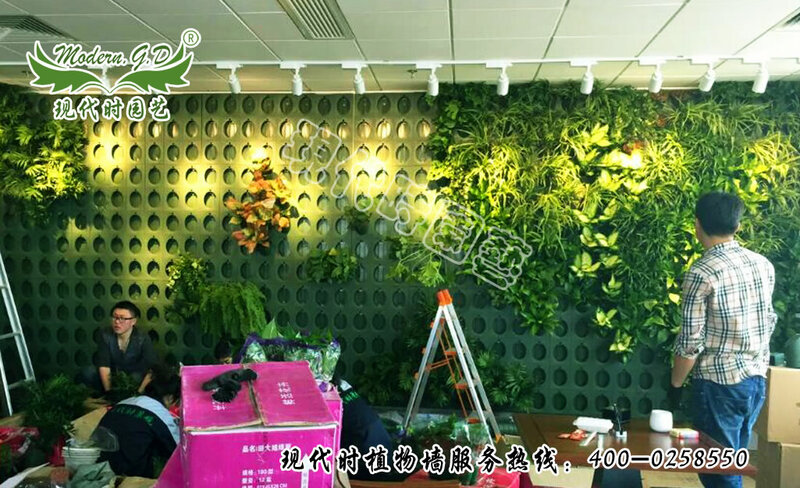 Airport for public spaces, plant wall to effectively improve the air quality inside the airport, making the airport look more vibrant. 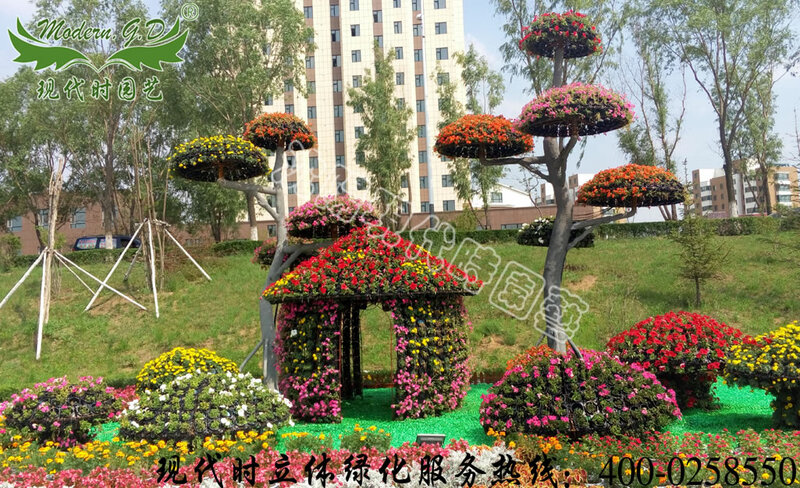 Eco Park area construction projects, construction area of 1,200 square meters, the main cement landscape modeling, production of landscape trees, landscape rockery. 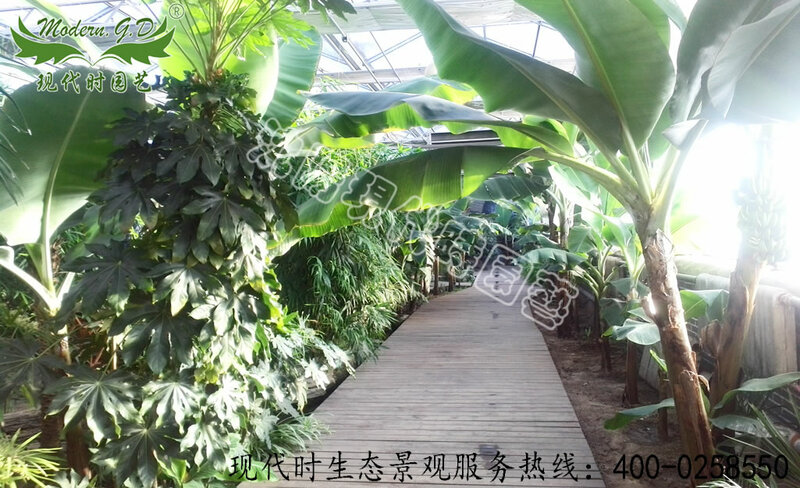 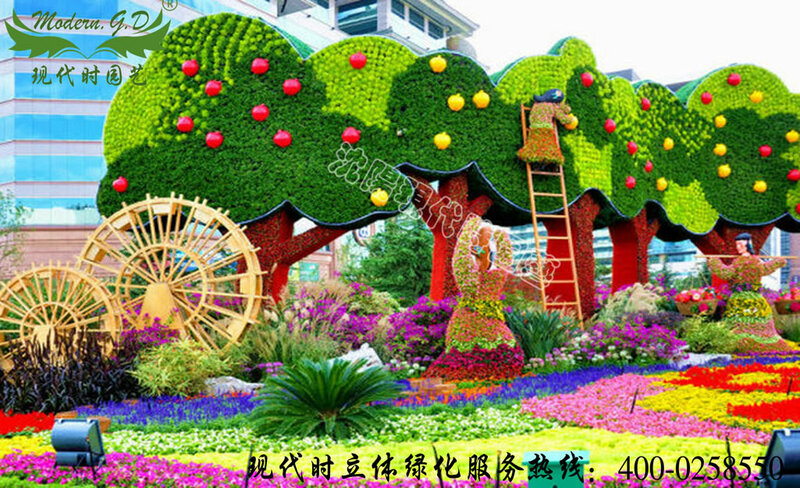 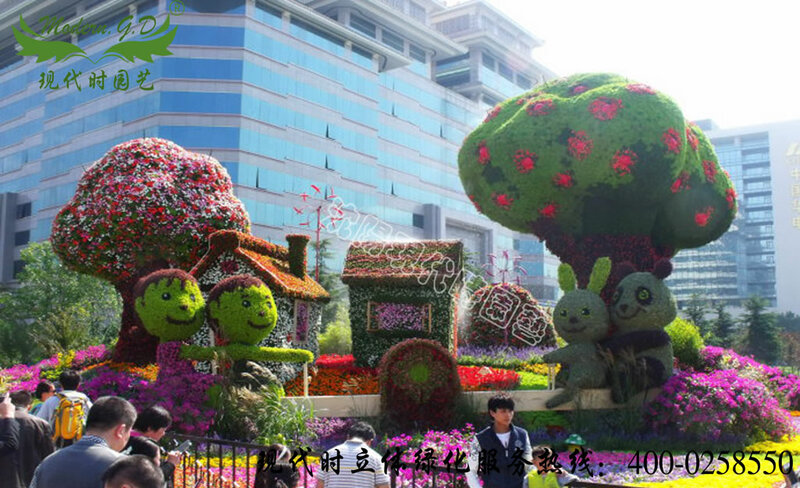 The eco-park-like landscape made nature scene, so that visitors feel like being on the outskirts of wonderland, make people remove fatigue, relieve stress.